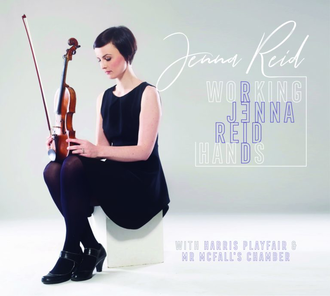 Five performances of Jenna Reid's "Working Hands". "Mr McFall’s Chamber have been acquiring a formidable and deserved reputation for adventurous programming, the promotion of music of many hues, styles and eras, and for razor-sharp performance." The group recently recorded an album with Shetland fiddle player, Jenna Reid. We are about to tour the programme, which goes under the title "Working Hands". Concert listings can be found on the Gigs page, and tickets will go on sale soon. Renowned for their innovative approach to programming and stylistic plurality, Mr McFall's Chamber have been described as 'the jewel in the Scottish musical crown' (The Scotsman), and lauded as 'potentially the most important single development on the Scottish music scene for a long time' (The Herald). The ensemble plays a range of music from tango through jazz and rock to contemporary classical, taking in quite a lot besides. It consists of string quartet, bass, piano, percussion and sometimes vocals - and more as required. 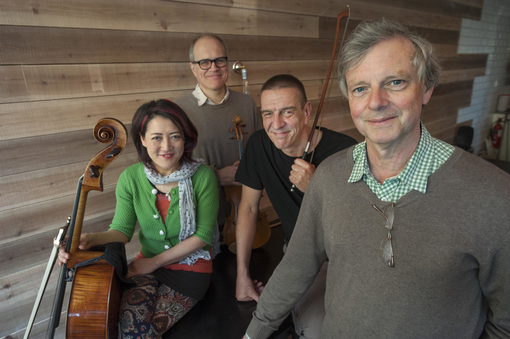 The group's aim is always to create new audiences, new music and new directions in music. 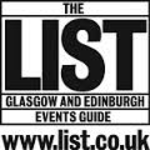 Sign up to our mailing list, visit our Gigs pages or follow us on Facebook or Twitter to keep up to date with gig dates, guest artists, CD releases and special offers. Find us in The List's Hot 100! ...from chefs to theatre-makers, from writers to musicians, it's our pick of the hottest Scottish cultural icons of the year.